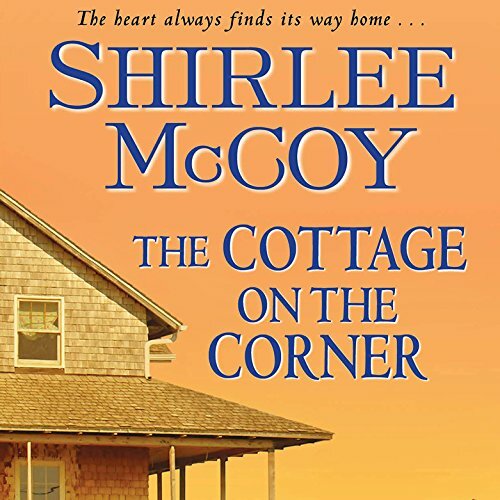 Interior designer Tessa McKenzie has built a good life far from her Washington hometown. She intends to get back to it - as soon as she sells the cluttered Victorian house and antiques shop she inherited from her sister, Emily. But leaving Apple Valley a second time won't be so easy. There's her grieving nephew, Alex, to consider. And there's Sheriff Cade Cunningham, the adolescent crush who could easily break her heart again if she let him. To Cade, Tessa was simply his high school sweetheart's kid sister. But now there's no denying she's a beautiful and caring grown woman, one he'd like to get to know. Except that Tessa is determined to leave again. 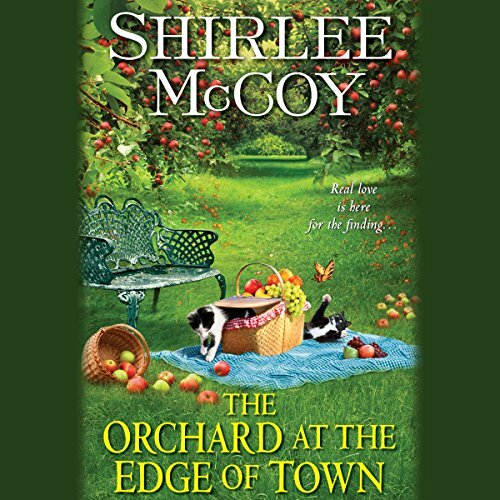 If Cade wants to change her mind, he'll have to show her that small-town life has its lovable side - and that he does too. Most of all, he'll have to convince Tess they're good together, and that every step has led her right where she was always meant to be. 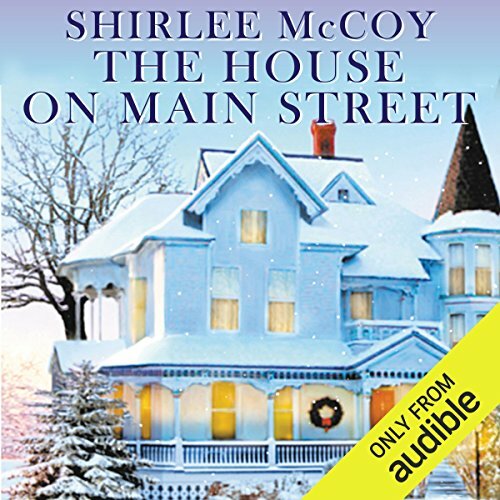 ©2013 Shirlee McCoy (P)2014 Audible Inc.
Wonder town and storyline . Wow!!! Couldn't put it down-SUPERB!!! 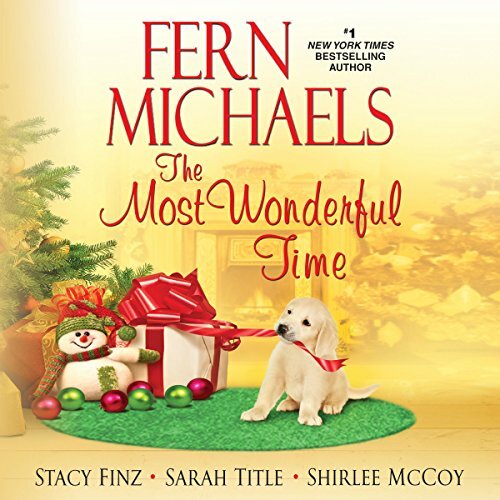 Apple Valley, Washington, is where starting over means surprising new chances, facing trouble always brings a helping hand - and the most unlikely hopes can forever come true.... Apricot Sunshine Devereux-Miller needs to stay lost. Her eccentric aunt's home in Apple Valley is the perfect place to forget her cheating ex-fiancé and get her no-longer-perfect life back under control. Plus, it couldn't hurt to fix up the house and turn its neglected orchard into a thriving business. What goes better with mistletoe and merriment than the sweet beginnings of romance?